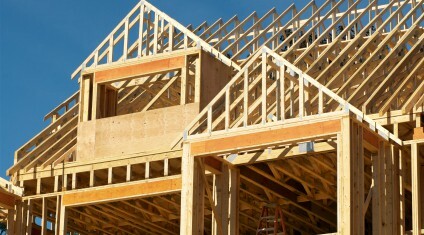 Should a newly constructed home really need to be inspected? A new home has a warranty. Won't that cover any problems? 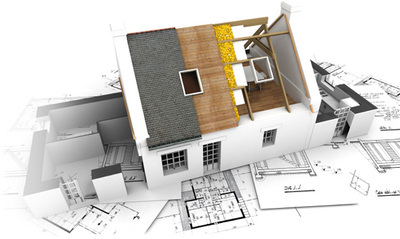 Should an inspection be done when the house is 10 or 11 months old or as it is purchased? What happens to a newly constructed home in the first 12 months? Do different problems happen in each of the 4 seasons? If a home passed municipal inspections, that must be good enough, right? It makes sense for new-home purchasers to be aware of mandatory warranty coverage which will help you to protect your hard earned investment.